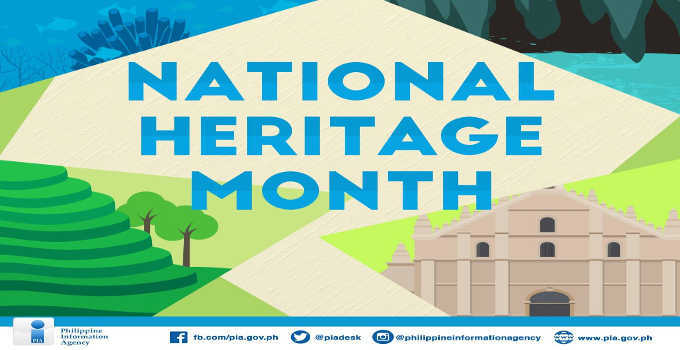 The National Heritage Month is held in the month of May of every year. and promote the nation’s cultural and historical heritage. Arroyo by virtue of Proclamation No.439 to be held in the month of May of every year. the nation’s historical cultural heritage and resources”. material support for the protection of tangible and intangible heritage. media and literary events, and homage to living traditions and intangible heritage. and heritages is likewise promoted and recognized. other indigenous activities are celebrated throughout the Philippines. people the Philippines culture and arts.